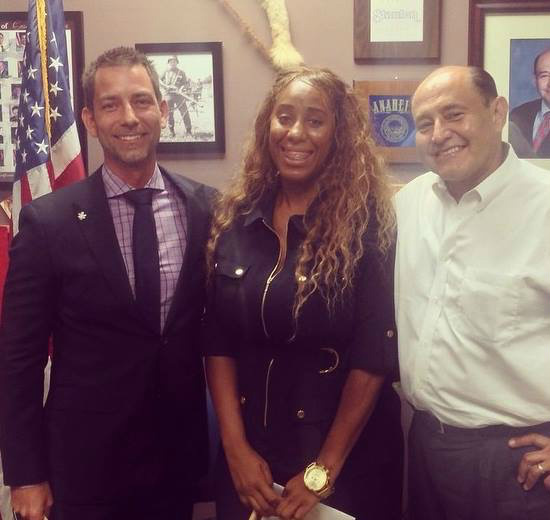 Board Member, California Aquatic Therapy & Wellness Center Inc.
President, CA Corporate & Attorney Services, Inc. In 2009, Mieko Hester-Perez decided to go public with her son's success with medical cannabis and since that day in 2009, she has become a source of inspiration and information for families looking to explore unconventional and holistic treatment options within the autism spectrum. Mieko diligently leads the pack with tremendous knowledge regarding laws, regulations, products and a plethora of family resource options. 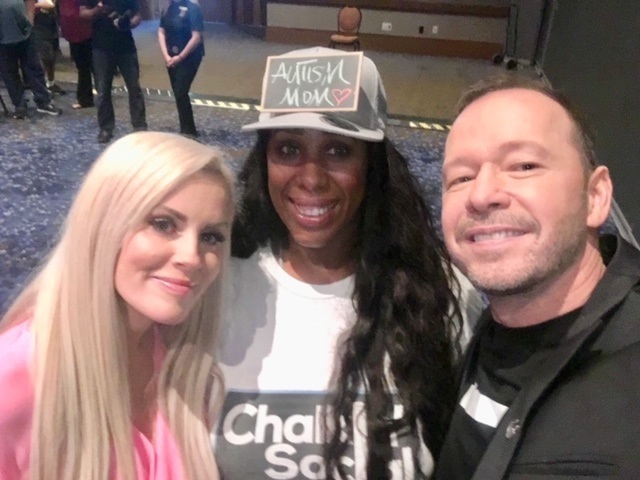 She possesses personal knowledge and experience navigating through treatment options resulting in positive outcomes for families throughout the world. Although medical marijuana is not known to be a cure for autism, it has proven to facilitate life for her son and has ushered him into documented progressive development. The combination of 20 years of legal experience and over 15 years of special education knowledge, make Mieko a modern day “warrior mom” within the industry. As Co-Founder of UF4A.org, she consults with families, autism organizations, universities and healthcare professionals. In 2012, Mieko was awarded the Evelyn DuPont Award for improving the lives of children with autism and she has also received special recognition from Congress for her many hours of community service and dedication. 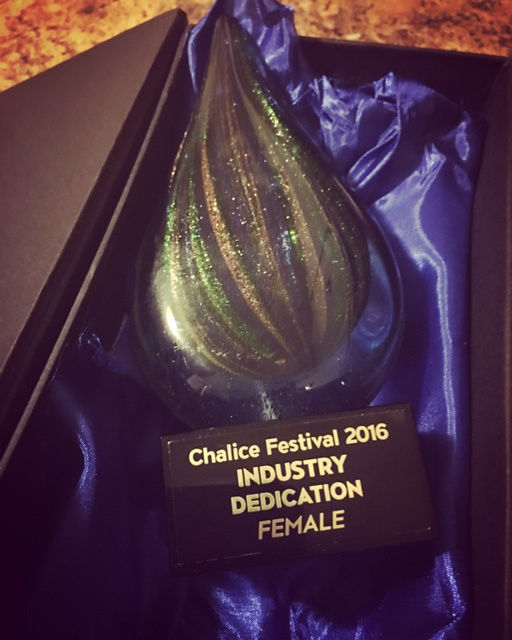 She most recently was also the recipient of the 2016 Lifetime Advocate Award at the Chalice Festival. 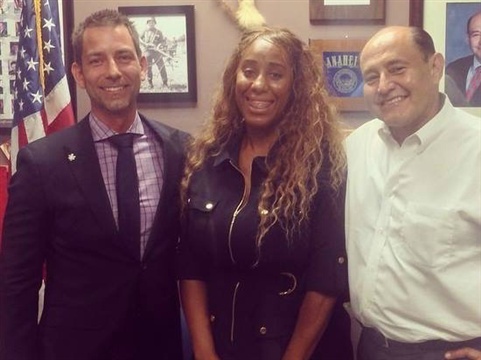 Her expertise in cannabis consulting with special needs families has made her an ideal board member on the NORML’s Woman’s Alliance, which is one of the most progressive and respected marijuana organizations internationally. 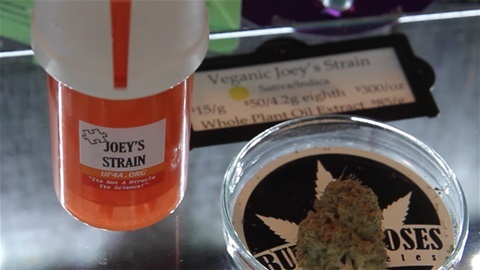 In 2015, Mieko was placed on the Advisory Board for Acology Inc. and created a custom, FDA approved, child-resistant container to house “Joey’s Strain”, a specific cannabis strain for persons on the autism spectrum. In 2016 Mieko became a Scientific Advisory Board for Cannabis Science, Inc. representing the voice for patient-centered focus regarding clinical decisions. In 2016, Mieko participated in and endorsed Costa Mesa’s Measure W for safe, quality medical marijuana access in the city. Mieko and Joey’s journey were featured in pamphlets and commercials throughout the campaign. Mieko is currently participating in a funding campaign with a collaboration of Israeli moms, American moms and cannabis advocates to get medical cannabis treatment accessible for children and adults with Autism. The goal of the campaign is to fund essential research to make it a “Qualifying Condition” around the world. Israel is a groundbreaking state in medical cannabis research and Mieko supports the campaign and has brought attention to it with her professional and personal expertise in the subject. 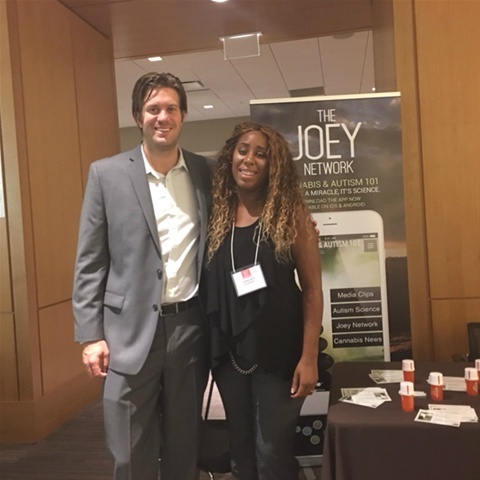 In 2016, Mieko developed The Joey Network introducing the first cannabis and autism-centered app made available for patients throughout the world. This app was created as an informational tool for families and medical professionals, who have exhausted all other treatment options associated with treating autism symptoms. Updates on cannabis news and media clips are also included within the app. In 2017 Mieko’s alliance crossed over into the island of Puerto Rico providing viable resources to their growing autism community and the interest in cannabis therapies and dietary alternatives working with multiple organizations. Mieko currently is an honorary board member of the Sociedad Puertorriqueña de Ciencia y Medicina Cannábica (Puerto Rican Society of Cannabis Science and Medicine). 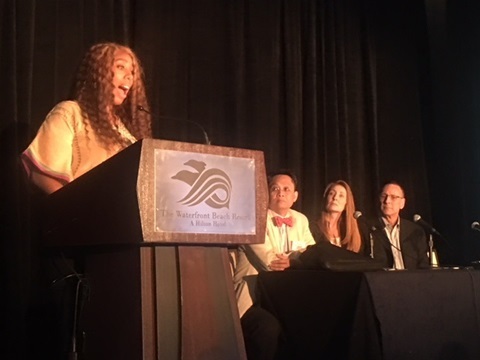 Mieko has participated as a key speaker and panel expert at many engagements throughout the United States including the 2018 Autism Education Conference for Generation Rescue in Dallas Texas on CBD & THC, the International Association for Food Protection IAPF 2018 in Salt Lake City Utah on the panel on Identifying Knowledge Gaps Surrounding the Safe Production, Sale and Consumption of Cannabis and Cannabis-related Products, the 3rd Annual Professional Palliative Care High Technology Conference 2018 at University of San Marcos in San Diego, 13th Annual Embracing Excellence in Oncology Nursing Practice 2018 organized by Hoag Health Center in Newport Beach California, Vegas Cannabis Summit 2018, Canna Tech 2017 in Tel Aviv Israel, the 2016 Palliative Care Education Endowment for Hoag Hospital in Newport Beach, California, 2016 Autism One conference, 2015 West Hollywood Cannabis Educational Forum and the 2012 Cypress Hill Smoke Out Festival. 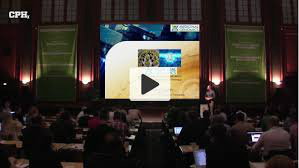 In spring 2018 Mieko Perez as the education director of From the Earth Information & Resource Center in California teamed up with the Dana-Farber Cancer Institute in Boston on a study titled “Qualitative Analysis of Medical Marijuana Use in Oncology.” As a cannabis healthcare advocate, she has been able to provide patients with an opportunity to participate in this study that meet the standard requirements. 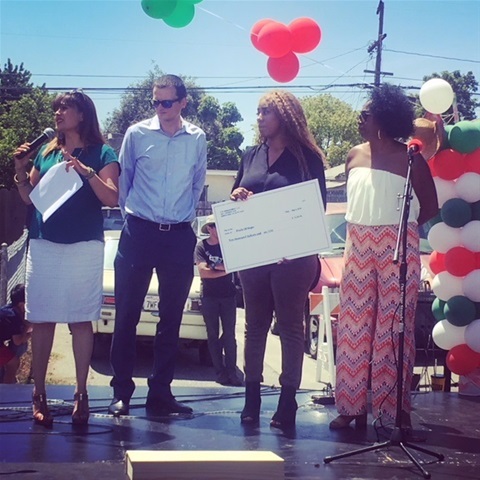 In fall 2018, Mieko accepted board positions with E.P.I.C Economic & Policy Impact Center and the California Aquatic Therapy & Wellness Center Inc, where she will work with communities and medical professionals to empower neighborhoods through civic duty engagements and leadership programs. In that same year, Mieko got involved with the California Minority Alliance to give special needs families a voice in communities that have been impacted by state child protective laws in family law courts, that have not been updated during marijuana legislation bills in compassionate states. 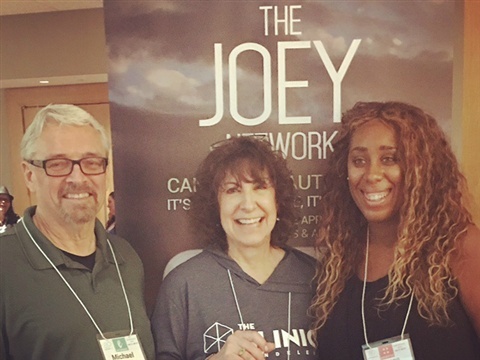 Joey and Mieko’s journey has been featured on several shows including FOX Morning News, The Doctors, The Dr. Juan Rivera Show, NBC, CBS, Good Morning America, ABC’s 20/20, Motherboard, Vice Media and The National Marijuana News. 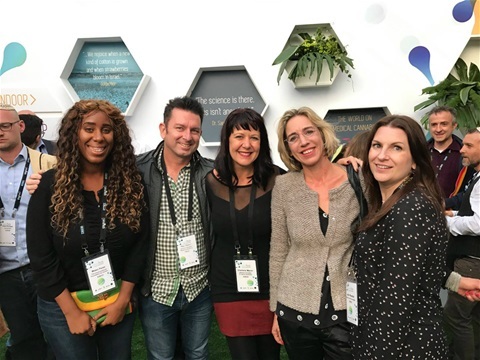 Their story aired internationally on The Columbian Latin American News Network, Univision, Telemundo, Cannabis Capitol TV, ABC Fusion Channel and Australia’s number one morning show in the United Kingdom. Medical Cannabis Journal, High Times, Kush, Spectrum Magazine and other cannabis-based publications have featured Mieko as a pioneer to this ground-breaking treatment. In April of 2015, Mieko was named among some of the most influential woman in the cannabis movement by Skunk Magazine. Mieko was also recently featured in OC Weekly, ENDOCA, Generosity, Huffington Post and Leafly.com. Mieko has been featured in two books, Smoke Signals a social History of Marijuana – Medical, Recreational and Scientific by bestselling author of Acid dreams Martin A. Lee and Marijuana-America Author Alfred Ryan Nerz. 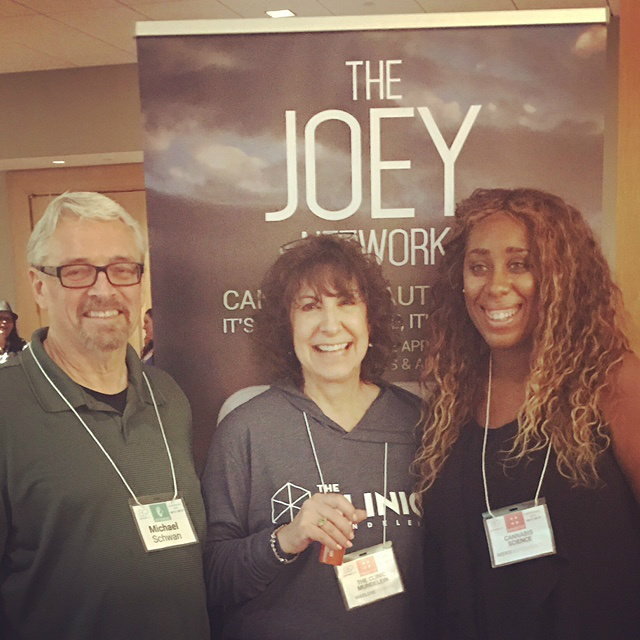 Deep within her soul Mieko feels blessed to have Joey as her son and she strives every single day to share their journey. Mieko pledges to “leave no family behind” and every single day her mission is to help families improve the quality of life for their loved ones through unconventional treatments. Panelists: Mieko Perez & Dr. Ronald Aung-Din, Tate 1 - Join Dr. Aung-Din alongside advocate Mieko Perez for a special question and answer series to help break down the booming industry of medical cannabis. 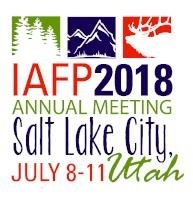 IAFP 2018 Annual Meeting - International Association for Food Protection - Salt Lake City, Utah July 8-11th. 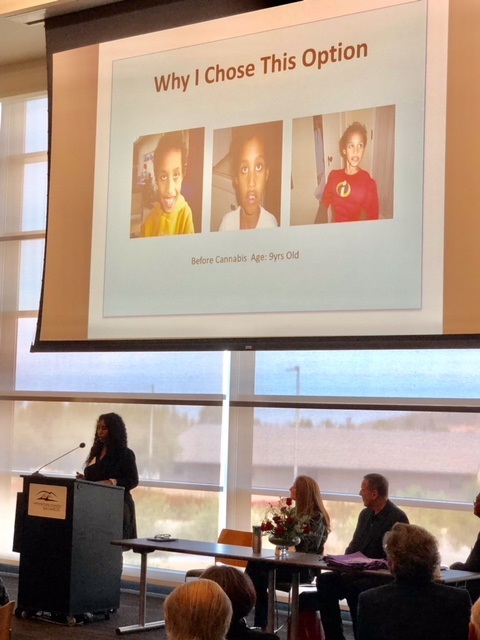 Mieko speaks at the Palliative Care Conference on her new role as a healthcare advocate and end of life care for her son Joey who passed away in April 2018 from complications with Duchenne Muscular Dystrophy. California Aquatic Therapy & Wellness Center Inc.
13th Annual Embracing Excellence in Oncology Nursing Practice is organized by Hoag Health Center and will be held during Feb 23 - 24, 2018 at Hilton Waterfront Beach Resort, Huntington Beach, California, United States of America. Wow people. What a show! We are so grateful for the incredible support, the amazing feedback and the stunning turnout. It wasn’t just the numbers (although hosting over 800 people from over 35 different countries was pretty incredible) – it was the way you all really “showed up.” The energy was palpable, the spirit of collaboration and connectivity was inspiring and the level of conversation both on the stage and off was downright eloquent. To the attendees of CannaTech 2017, hats off to you all and congratulations on being a part of one of the most incredible experiences in medical cannabis to date. 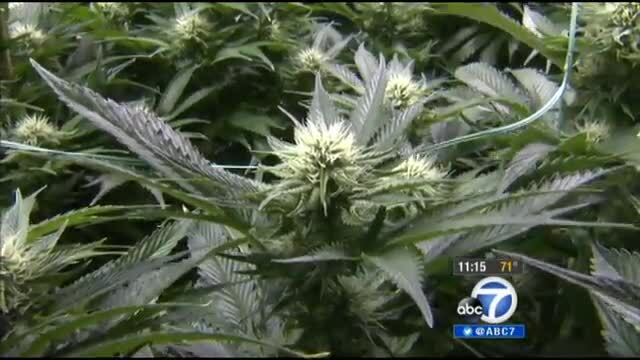 Ground breaking Cannabis & Clinical study set to take place In Israel. Launching on November 15th a crowd-funding campaign for recognized clinical study with persons on the autism spectrum. This ground breaking collaboration is with American and Israeli special needs mothers working together on global mission for families who are choosing medical cannabis as a safe and effective medical treatment. Abigail Dar an Israeli mom, activist and cannabis advocate who is involved in the clinical data gathering for the Israeli study. Janie Maedler is a policy advocate, CannaKids ASD Consultant, and Board President of Rylie’s Smile Foundation. 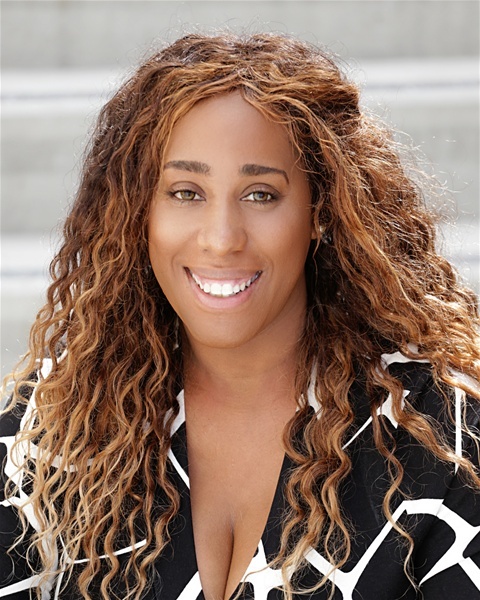 Mieko Hester-Perez is an International Special Needs Advocate, Co-founder to UF4A.org, Scientific Advisor, and a Board Member on the NORML Women's Alliance. Mieko & Jesse Stanley one of the founders of Charlotte's Web at the Autism One Conference. Women are becoming more aggressive in fighting for medical marijuana legalization. Women could possibly lead the legalization of marijuana across the globe. This is the first cannabis and autism-centered APP made available for patients and families worldwide, and now it can be downloaded on the iPhone & Android. CA Corporate & Attorney Services Inc.
Mieko Perez receives the Chalice 2016 Industry Dedication Award for her tireless work helping families with special needs children to better understand medical cannabis and the navigation that comes with the cannabis treatment option.